Are the UN Sustainable Development Goals (SDGs) to be implemented in companies due to responsibility towards society or because of business potential – and does a difference in mentality affect the outcome? 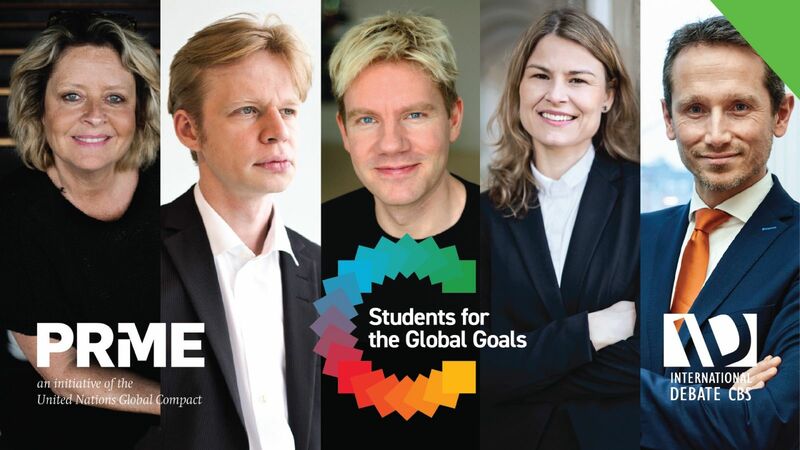 ID CBS has the pleasure of hosting the opening debate of the Students for the Global Goals festival #S4GG. The debate will look into how companies can incorporate the SDGs into their business strategy – and whether the goals are more towards a philanthropic project or if they can be profitable for the business itself. Join us as we ask top-notch speakers from different fields within society questions about what role private companies play in the global transition towards pursuing a sustainable agenda. Everyone is welcome but remember to register!